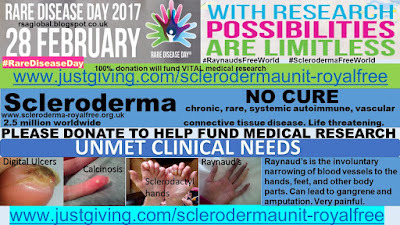 Raynauds Scleroderma Global Patients: Nailfold Capillaroscopy Equipment. 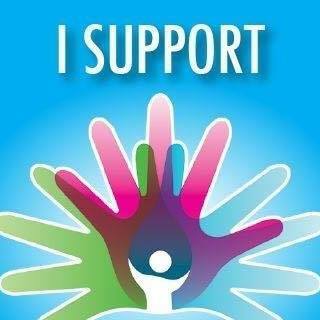 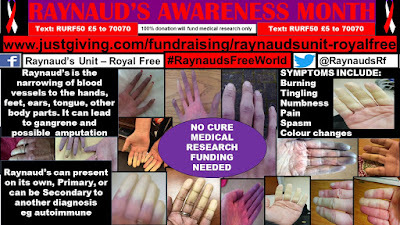 Raynaud’s Awareness Month, October 2017. 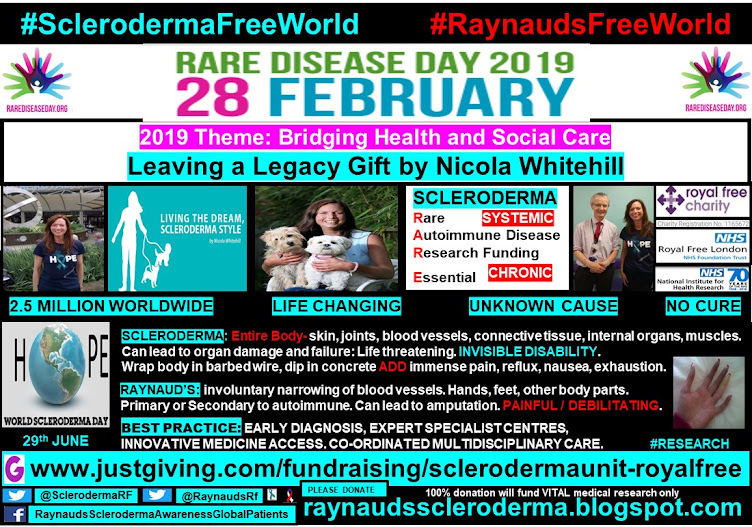 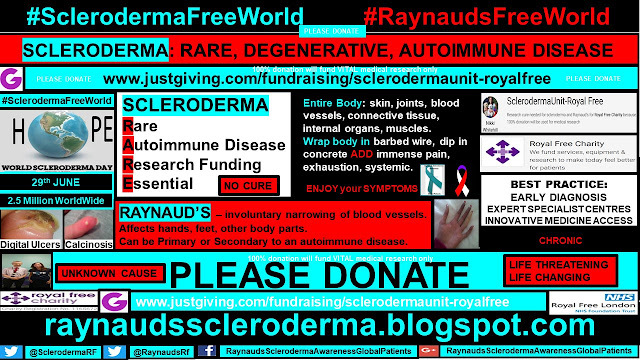 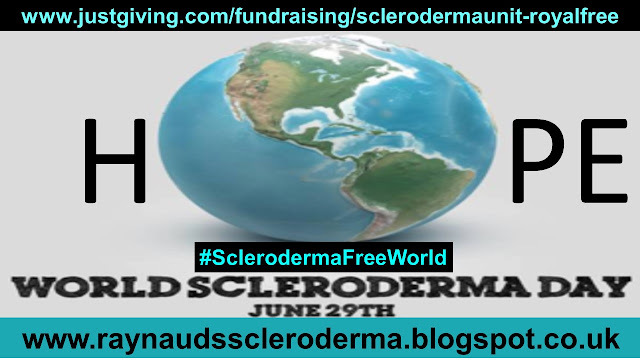 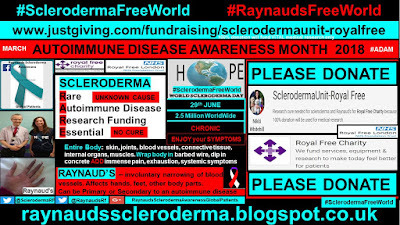 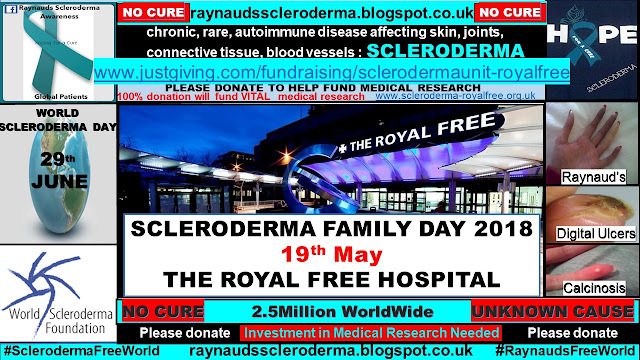 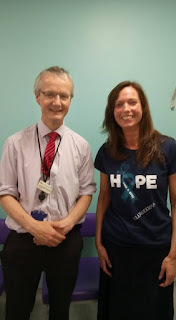 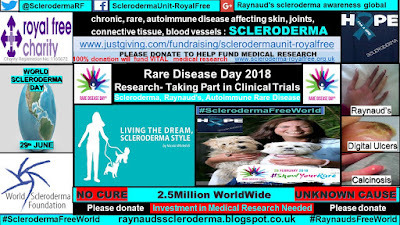 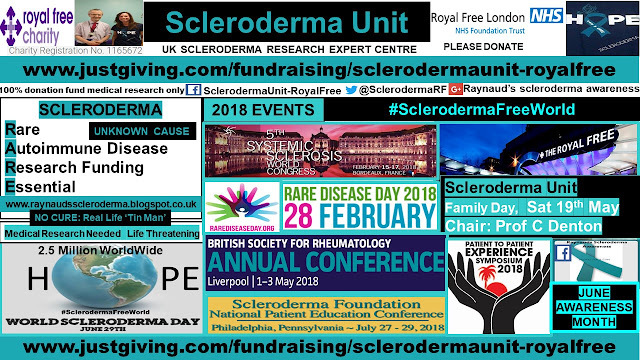 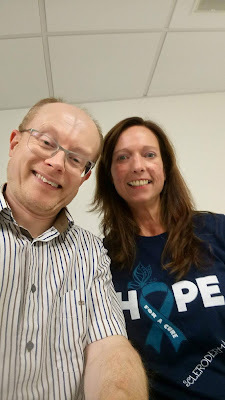 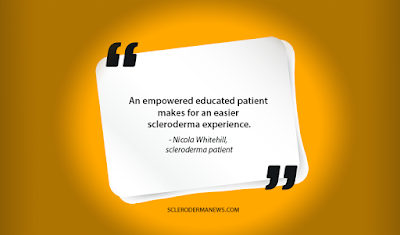 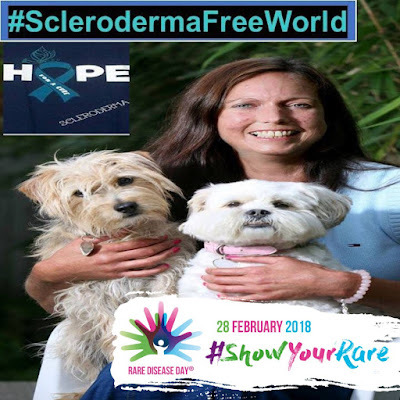 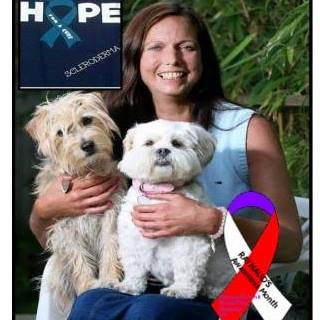 Scleroderma, Autoimmune Rare Disease. 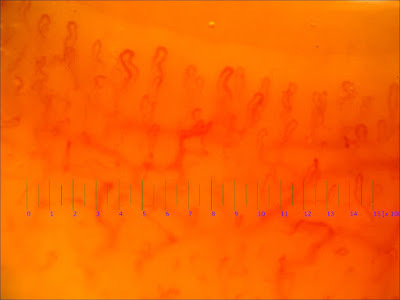 Nailfold Capillaroscopy Equipment. 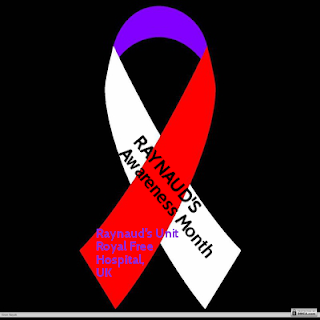 Raynaud’s Awareness Month, October 2017. 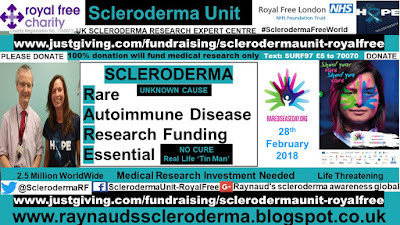 Scleroderma, Autoimmune Rare Disease. 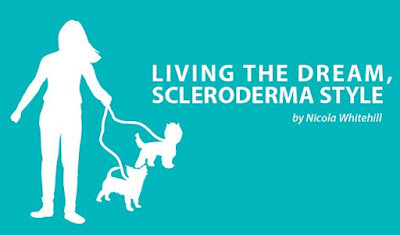 Nailfold capillaroscopy equipment is used to assess the blood vessels and blood capillaries with view to measuring microvascular abnormalities, which would show a possible autoimmune rheumatic disease such as scleroderma. 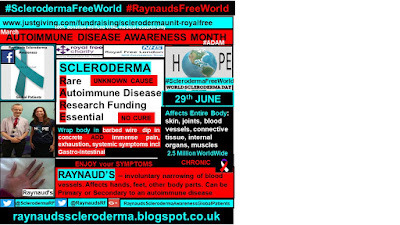 Should any abnormalities be present, blood flow will be impaired. 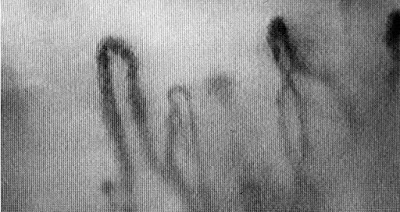 The image above shows healthy, normal capillaries. 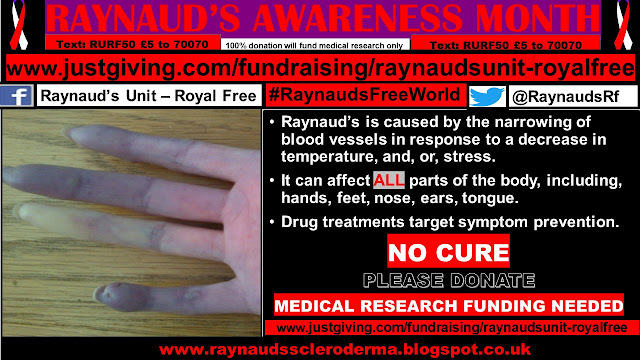 With a primary Raynaud’s patient, and a normal individual, the blood vessels and capillaries show no irregularity or damage, in their make up. 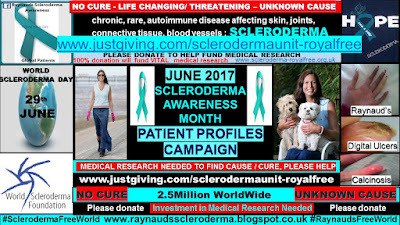 In an autoimmune disease such as scleroderma, the blood vessels and capillaries show distortion, damage and irregularity to their make up. 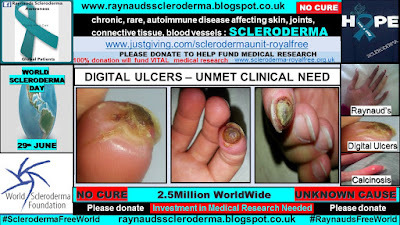 As can be seen in the image above. 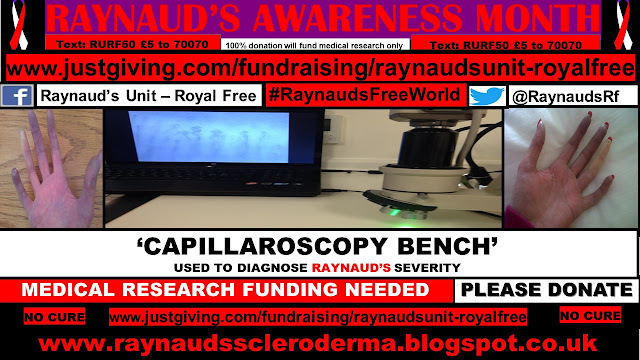 This photo shows the ‘capillaroscopy bench’ at the Raynaud’s Unit, The Royal Free Hospital. 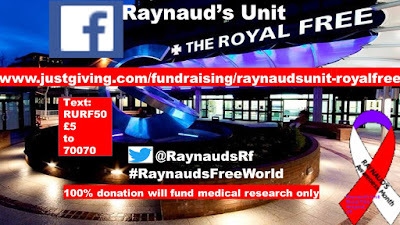 The entire equipment costs in the region of £1,500. Clearly, this equipment is crucial to determine a Raynaud’s diagnosis along with any potential secondary underlying autoimmune rheumatic disorder. 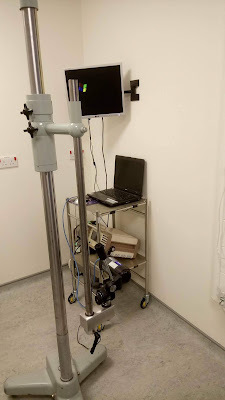 The thermal imaging equipment, used to investigate the heat emitted further to a cold stimuli, and thereby measuring blood flow, is also crucial equipment to investigate blood flow. 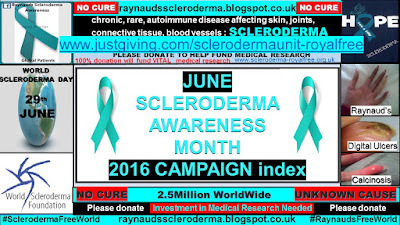 A thermal imager costs in the region of £5000. 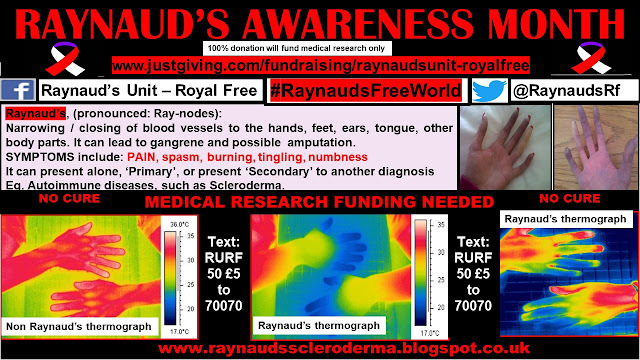 This photo shows the thermograph imager used at the Raynaud’s Unit, The Royal Free Hospital.